Happy St. Patrick's Day everyone! 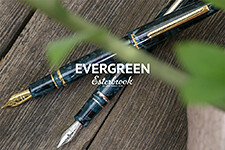 This week's Deals and Drops has links to some of my favorite green inks, and since I'm on the road for work, some recommendations for pen cases, bags, and other travel gear. Enjoy! Disclaimer: This post contains links to paid sponsors and affiliates. For additional Amazon recommendations, check out my page here. Dee Charles Double Sleeve Pen Cases (via Pen Chalet). Looking for a nice leather pen sleeve that won't break the bank? Dee Charles has you covered. Check out my review from a while back here. Nock Co Sinclair Pen Cases (via Pen Chalet). My personal go-to pen case for traveling. I love the three-pen/notebook combo and the zippered closure. Aston Leather Collector's 10 Pen Carrying Case (via Pen Chalet). I have two of these zippered cases, and they're a fixture in my pen show kit. 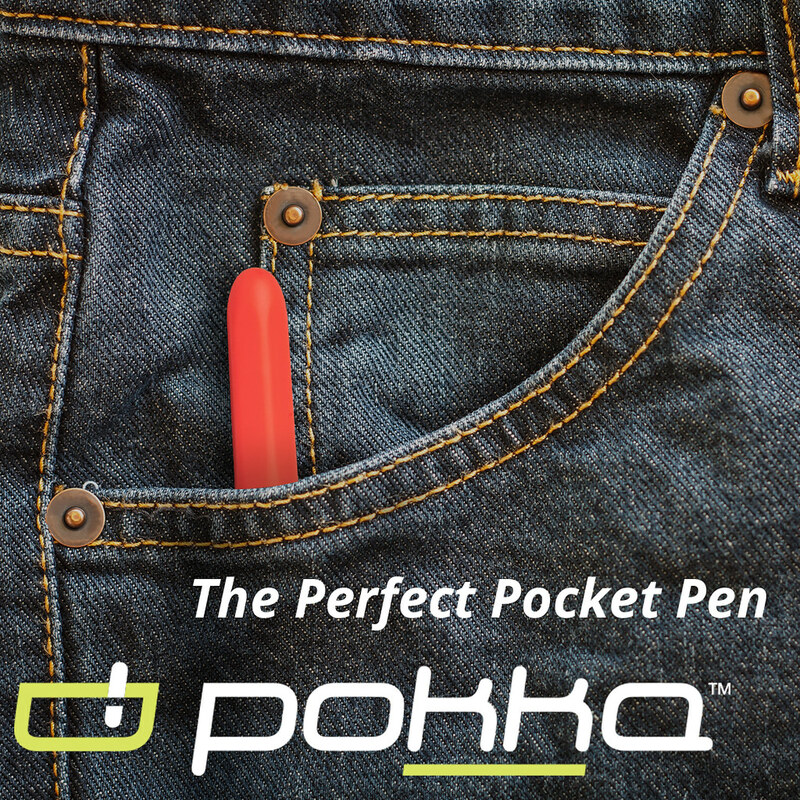 They hold pens securely and protect them well. Franklin-Christoph Penvelope Six (via Franklin-Christoph). As I've mentioned recently, a Penvelope Six is on my list of things to pick up. Franklin-Christoph "Lucky 13" Penvelope (via Franklin-Christoph). If you like the Penvelope format, but with larger capacity, consider the Penvelope 13. Visconti Rembrandt Master of Arts Series (via Goldspot). 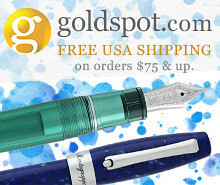 Goldspot has Visconti's new Rembrandt line in stock, and given the holiday I've chosen to highlight the green pen. 3952 Makatao Fountain Pen (via Pen Chalet). 3952 has released a new line of acrylic pens, at the sub-$100 price point. 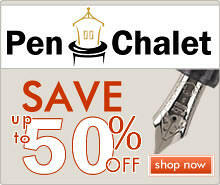 Cross Fountain Pen Sale (via Cross). Cross has its Star Wars pens on clearance for all of March, including the Stormtrooper Townsend. 3952 GO-01 Fountain Pen (via Pen Chalet). 3952 also recently released a new shell/abalone pen with gunmetal trim. I like this one better than the original. 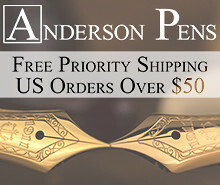 Osprey Pens (via Vanness Pens). 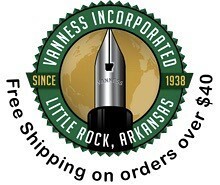 Vanness now has the full line of Osprey Pens in stock! From what I've heard, these are well-made pens at a low price point. 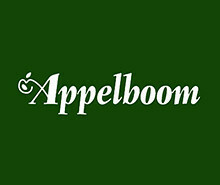 Aurora Optima Deco Silver Fountain Pen (via Appelboom). A gorgeous version of the Aurora Optima that I've not seen before. It's also available in gold and rose gold variants. Colorverse Sea of Tranquility (via Vanness Pens). The green option from the Colorverse ink series that looks like it might be similar to Akkerman No. 28 (which apparently has sold out). Pilot Iroshizuku Shin-Ryoku (via Paul's Paper & Pens). A nice shade of "forest green" that really doesn't get the attention that it deserves. Lihit Labs "Bag-in-a-bag" Laptop Sleeve (via Amazon). Lihit labs makes good inexpensive stationery carry items. I have one of these sleeves that I use as a portfolio. Lihit Labs Pen Case (via Amazon). Toffee Lincoln Slimline Briefcase (via Amazon). Toffee bags of Australia recently sent me one of their Lincoln Slimline Briefcases to review. It's very nice and I should have a review posted in the next few weeks. 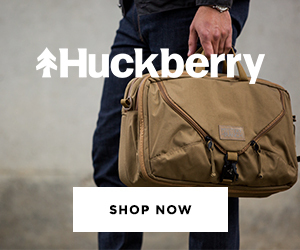 For those who would like a slightly dressier version of the Nock Co. Lanier, with a shoulder strap. Nock Co. Lanier (via Nock Co.). Another great "bag-in-a-bag" option, especially for conferences where you don't want to carry your larger bag around with you all the time.